Welcome home! 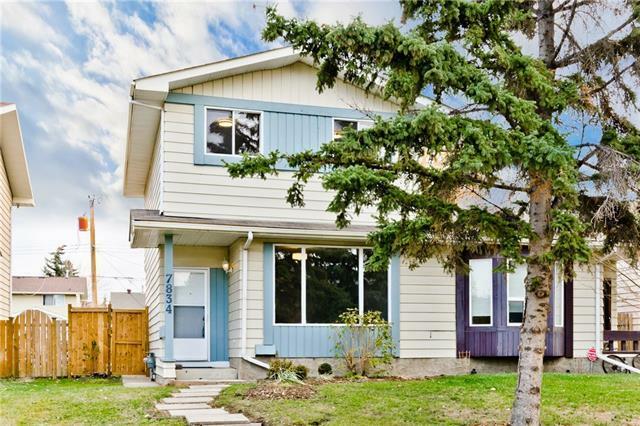 A fully renovated 2-storey located in the well established community of Ogden. 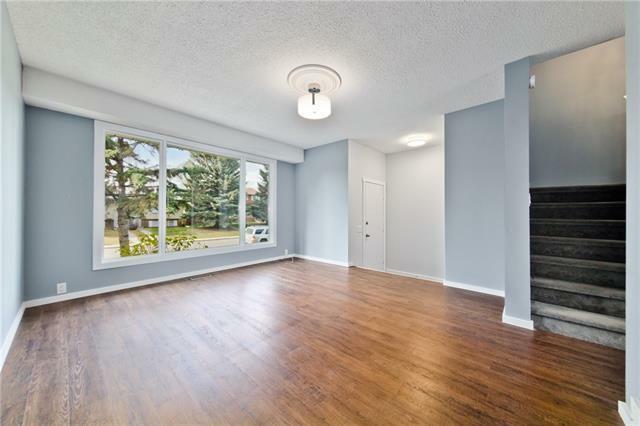 This great layout features the spacious living room finished with laminate flooring and large window bringing in loads of natural light. A renovated very functional kitchen includes a spacious breakfast nook/ dining and a door to that leads to the deck and beautifully landscaped, west facing backyard. A great space for entertaining in the summer. 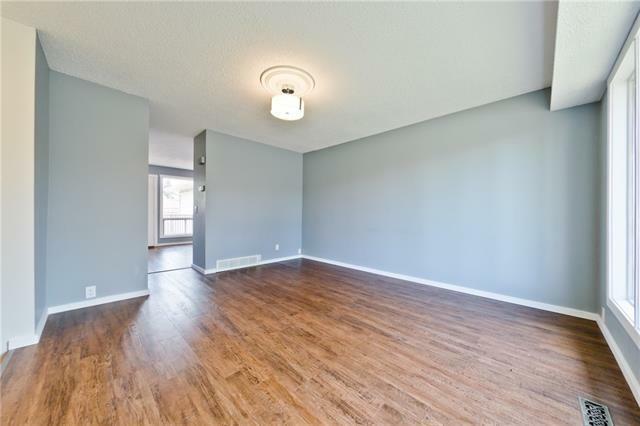 Retire upstairs to the brand new 4pc bathroom and 3 large bedrooms. 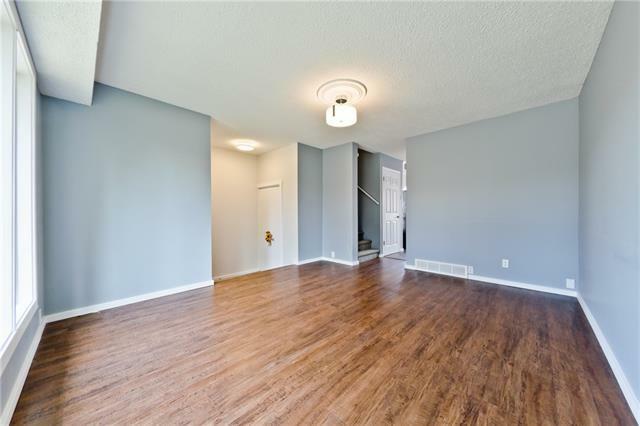 Relax in the basement level where you will find a 3pc bathroom with large walk-in shower and an additional living area. Pride of ownership is very apparent inthis home. Close to schools, restaurants, shopping and public transportation. Don't miss this opportunity and call for your viewing today!